Now retired but once upon a time a parish minister in Glasgow, before that the South West and initially the Black Isle. Been a prison chaplain and lecturer. Still am constantly bemused by the weird world around me. Supporters of assisted suicide and euthanasia in the United Kingdom are tenacious. Although they have been unable to persuade either the UK or the Scottish parliaments to legalise physician-assisted suicide and euthanasia, they keep pressing. 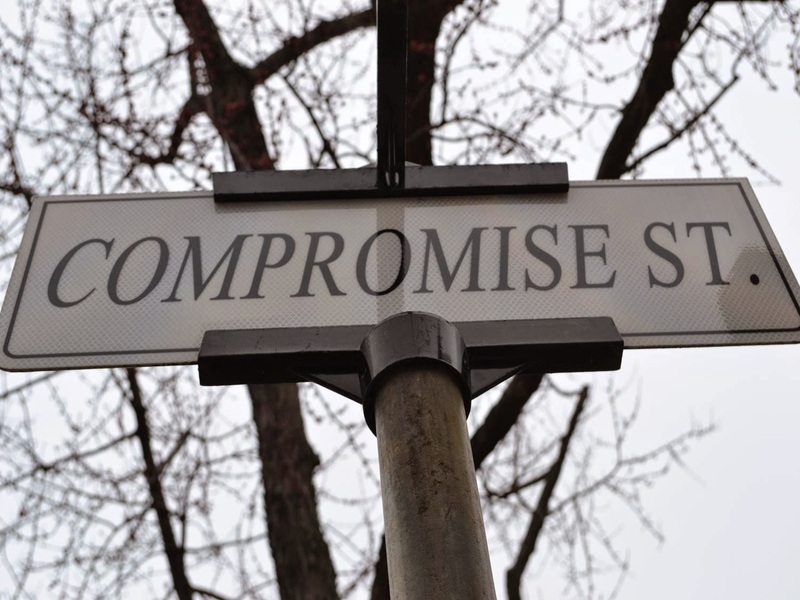 The government, with the vigorous backing of the BBC, is proposing to alter the divorce laws of England and Wales. Justice Secretary David Gauke has announced that the government intends to introduce legislation ‘as soon as Parliamentary time allows’. 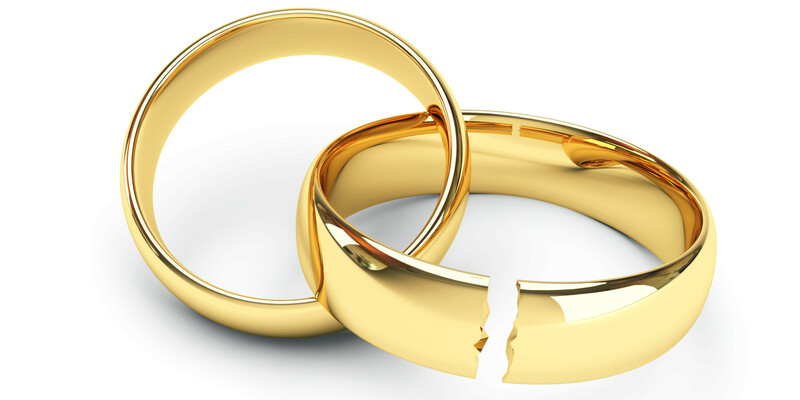 The new law will enshrine ‘no-fault’ divorce into the law of England and Wales. 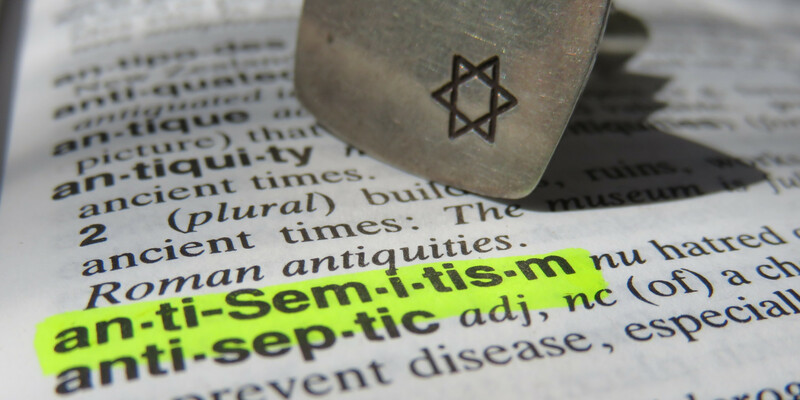 Anti-Semitism is the most ancient and virulent form of hatred. Since Jews walked the land of Judea anti-Semitism has stalked alongside them. The tale of the Jews is a tapestry of persecution and redemption, woven into world history. To co-opt Jungian terminology Jews have been turned into the world’s collective shadow self. Birthed from darkness are conspiracy theories and hatreds which mutate and proliferate. The accusation that Jews killed Jesus was not was finally disavowed by the Vatican until 1965. But the damage was done, the blood libel had emerged. Blood became a rallying symbol for anti-Semites to harm Jews. During the medieval era Jews were accused of killing Christian children to make unleavened bread – ‘matzah’ – for Passover. Occasionally an incident highlights the enormous divide between Christians, social conservatives and the progressive left. The passing of House Bill 481 in the Georgia General Assembly is one such. The Bill generally prohibits abortions after doctors can discern a foetal heartbeat, which may be as early as six weeks into a pregnancy. Amid protests and a heavy police presence, the measure passed 92 to 78 in the Republican-controlled legislature last Friday. It is expected to be signed into law by Republican Governor Brian Kemp. Kathy Gyngel, co-editor of The Conservative Woman wrote the following article published yesterday morning, the day when we should have left the European Union. She sets the Brexit debate in its proper context, the battle for the Christian based Western culture being steadily eroded by progressive ideology. I want my country back. This is what the battle for Brexit is about for me and why I will be at Parliament Square this afternoon. I will not be shamed into not saying those five words. It is what I feel in my heart of hearts. They do not make me a ‘Little Englander’ – whatever that smear is meant to evoke. They do not mean I am prejudiced or narrow. We live in a day of identity politics leading to increasing polarisation and ever greater incivility, especially on social media. Whether it is Brexit, ‘misgendering’ or supposed ‘hate crimes’ people are ready to lash out. How should the church react to the increasing marginalisation of Christianity? A vitally important case for the future of free speech in Europe comes before the European Court of Human Rights (EHCR) next week. During 2008/09 Elizabeth Sabaditsch-Wolff led a series of seminars for the Freedom Education Institute, a political academy linked to the Austrian Freedom Party (now part of the government). Amongst the 30 or so FP members attending the seminars was an undercover journalist for the Left-wing weekly magazine News. Mrs Sabaditsch-Wolff was reported to the police, who questioned her concerning statements she had made about the Prophet Muhammad. Charges were brought by the public prosecutor for hate crime under Section 283 of the Austrian Criminal Code. Mrs Sabaditsch-Wolff was convicted of ‘disparaging religious doctrines’, fined €480 and ordered to pay costs.